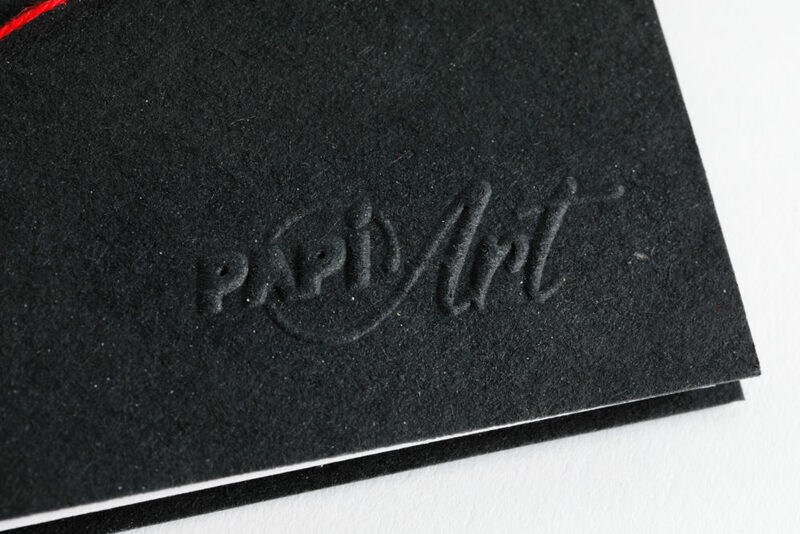 The PapiArt paper has a smooth structure. Also called hot pressed. The PapiArt paper is whiter than usual. Optical brighteners are used in making this paper. 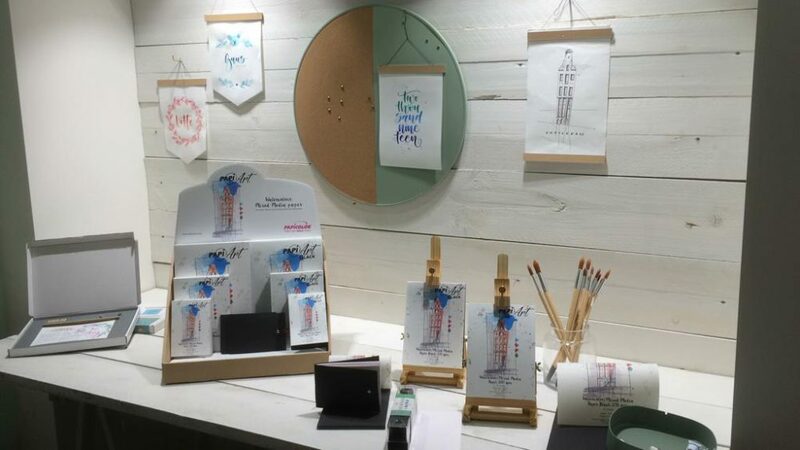 The PapiArt paper has an FSC quality mark. 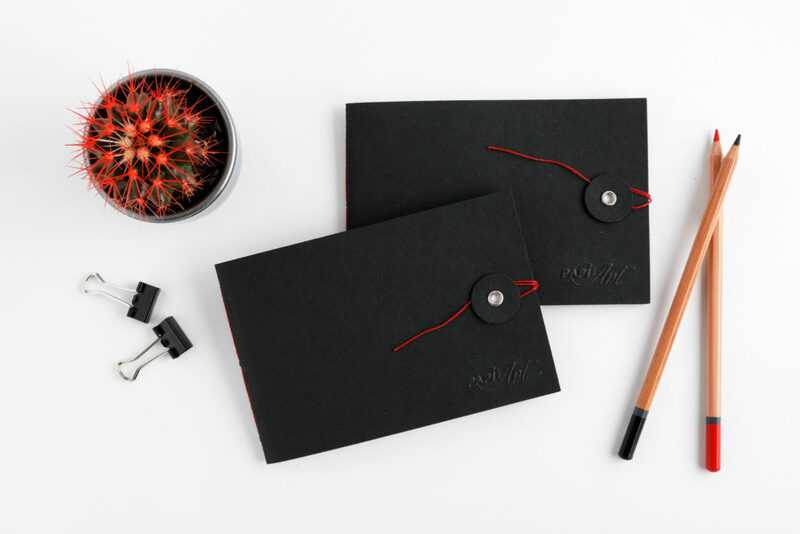 The PapiArt paper is available in white (200 grams and 200 grams) and in black (270 grams).